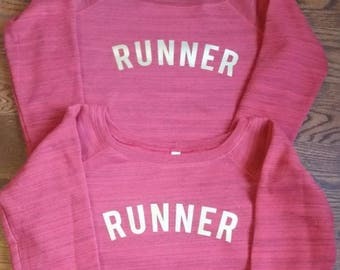 Announcement We are runners who create custom apparel for our fellow runners. We put any of our sayings on any of our shirts! 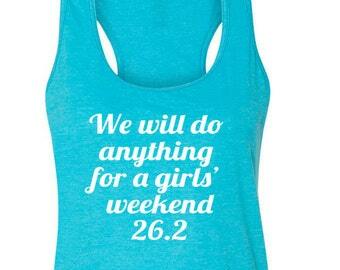 Marathon, half marathon, whatever your distance, you build your own shirt. Men's styles also available. 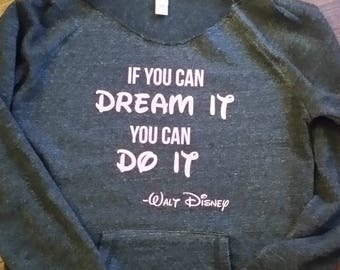 Want a saying shown on a different shirt? Just put that in your notes at checkout or visit our "Create a shirt" section to put any of our sayings on the shirt of your choice! 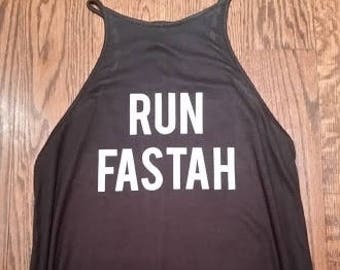 Want to create your own shirt for your next race with your own saying for you and/or your team? Convo us and we will put together a custom listing for you! Please note that custom orders for 1 shirt add $5-$10 to the cost of the shirt, depending upon the request. 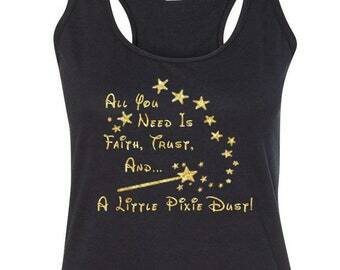 You can also request most of our designs in glitter, metallic or other print colors as a custom order. Since all of our shirts are custom made to order, we cannot accept returns. Please take care in your sizing choices and if in doubt please consult us before ordering. 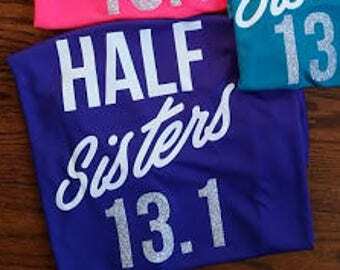 We are runners who create custom apparel for our fellow runners. We put any of our sayings on any of our shirts! Marathon, half marathon, whatever your distance, you build your own shirt. Men's styles also available. Want a saying shown on a different shirt? Just put that in your notes at checkout or visit our "Create a shirt" section to put any of our sayings on the shirt of your choice! Getting your run Disney on? 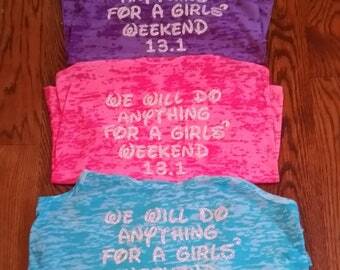 It's not too late to order shirts for the Disney Princess Half Marathon Weekend! Custom orders still available also! This jeep girl has a bachelors degree in Graphic Design/Digital She not only executes design ideas, but assists in all aspects of production, shipping, and social media (and makes a mean smoothie). She also has a new shop of her own, Stoop Kids. Welcome to RunningPoetry.com. Running at any level takes commitment, hard work and dedication. That is why we have designed a line of technical apparel that runners can wear in celebration of the sport and the exhilaration that comes along with its accomplishments. Need something special? We do all kinds of custom work, just convo us.